In a large skillet, over medium heat, heat 1 teaspoon of the oil. Add sausage; cook and stir until well browned, about 7 minutes. 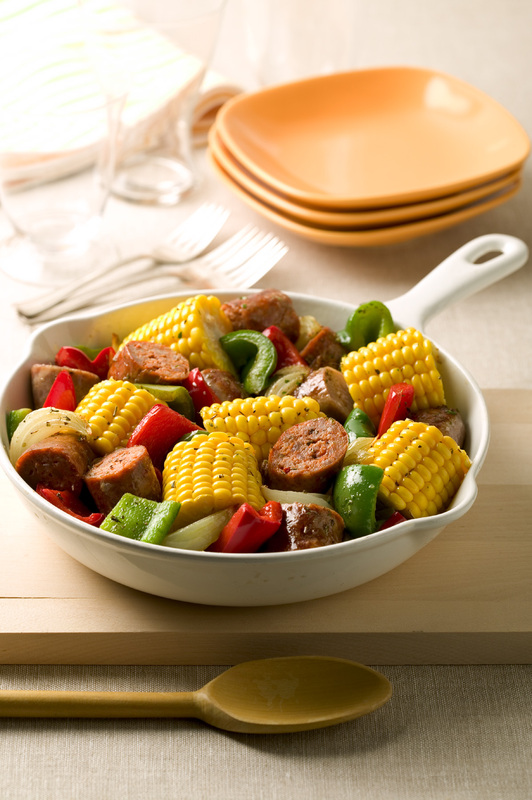 Meanwhile, in a bowl, toss corn, peppers and onion with the remaining 2 teaspoons oil, Italian seasoning and salt. Add corn mixture to sausage. 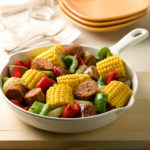 Cook, covered, stirring occasionally, until sausage is cooked through and vegetables are just tender, about 8 minutes. 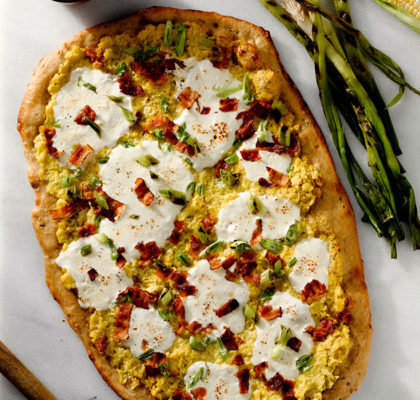 Fresh supersweet corn bursts with summer sweetness in this quick skillet dinner.